June 12, Fineko/abc.az. 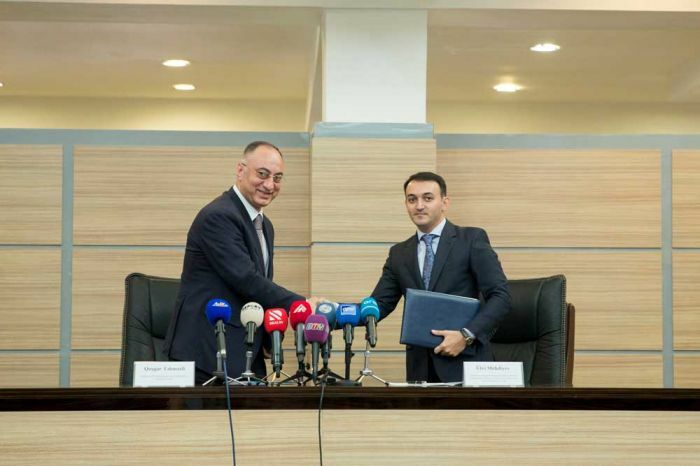 The Memorandum of Understanding has been signed between the State Agency for Citizen Services & Social Innovations (ASAN) and the Food Safety Agency of Azerbaijan (AQTA). Under the signed Memo, the Asan Xidmət centers will now render services of the Food Safety Agency. The parties agreed to provide 14 AQTA services at the ASAN Xidmət centers. 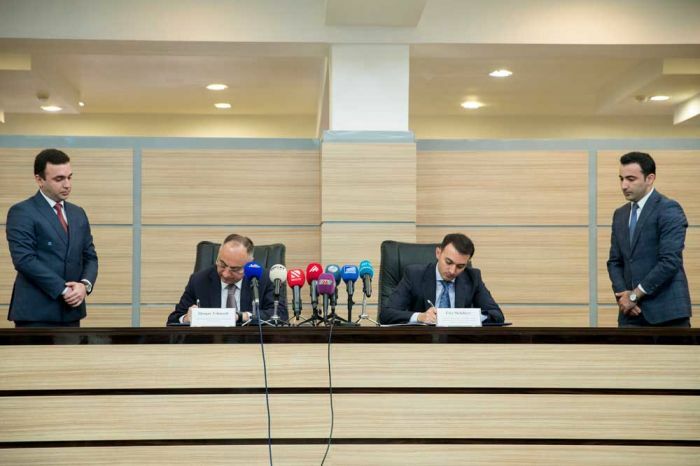 According to the Memo, preparation and fulfillment of organizational, legal and educational work on the registration of food safety entities, issuance of relevant certificates and maintenance of the state register will be carried out at the ASAN Xidmət centers.